The Workplace Safety and Health (Design for Safety) Regulations 2015 came into operation on 1st August 2016. 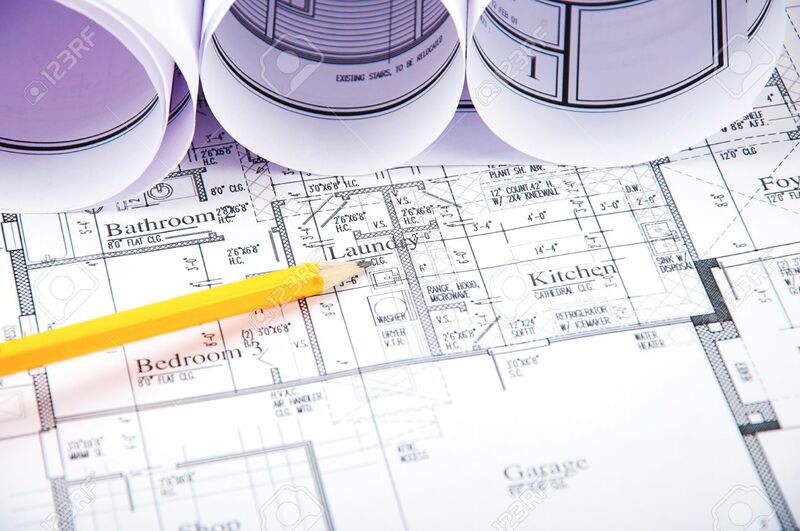 Besides the employment of a Design for Safety Professional, other personnel such as architects and engineers, namely Designers, involved in in the design of the project are also required to eliminate or mitigate all foreseeable design risks to as low as reasonably practicable under the Regulations. This course is structured to help designers in general to identify design risks in various life cycle stages of a project and adopt the concept of design for safety. · Design for Safety practices and its purpose in the build environment. · Issues to be considered to eliminate or reduce potential risk in design. · Preparation of DfS Register. · Communication of DfS information to Stakeholders. Please click HERE for course flyer. Fee inclusive of GST, course materials & Light refreshments. Limited seats available (first-come-first-served basis). Certificate of Attendance will be given to participants with 100% attendance. If payment via Cheque, should be made payable to :"Engineers Singapore Pte Ltd"